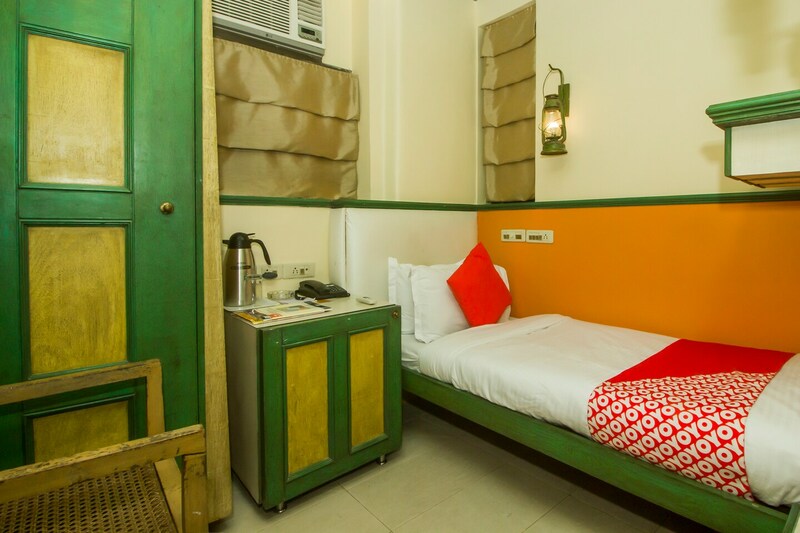 A cute, retro-themed hotel in Mumbai, Golden Swan is designed with taste and vintage-inspired decor. With generous and helpful staff as well as a manned reception desk, all your requests will be addressed timely. The bedrooms are cozy, compact and provide an ambience that helps you settle in with ease. The rooms are clean and brightly lit and well-equipped with amenities including a mini fridge. The hotel provides laundry service and free Wi-Fi. During the evening, head to Bandra Sea View for a leisurely walk or pay a visit to the recently unveiled Bat of Honour in tribute to Sachin Tendulkar. Restaurants nearby feature some of the most popular names such as The Earth Plate and Celini.